Eagles Flight Night! Do you have tickets? 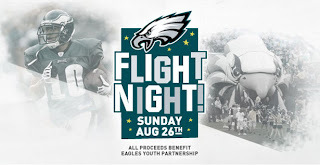 The exciting and family-friendly Eagles Flight Night is an affordable event for Eagles fans of all ages at Lincoln Financial Field, and all proceeds support the vital programs of Eagles Youth Partnership. The event itself will begin with ‘a celebration of all things Eagles’, including the Philadelphia Eagles Cheerleaders, Eagles mascot SWOOP and much more, followed by a full team practice and many Eagles player surprises… including the ‘Off Our Backs’ live player jersey giveaway, and all concluding with an awesome laser show! Lincoln Financial Field gates open at 5:30pm, featuring fun and FREE Kids area in the Interactive Zone. Also win signed Eagles items in the Super Bowl Grab Bag Game, check out collectible Eagles memorabilia at the Wives Yard Sale, food concessions, Eagles Pro Ship and fun games of chance! Interactive fun, affordable for the entire family! Awesome new Laser show finale! 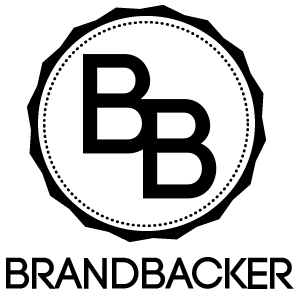 All proceeds support Eagles Youth Partnership, the charitable wing of the Philadelphia Eagles. ickets on sale NOW at Ticketmaster.com. Ticket prices start at only $12/kids [12 and under], $20/adults and Premium seating and Club Level seating at $30/adults and kids.